What Is The Definition Of Bow Draw In Archery? 1. 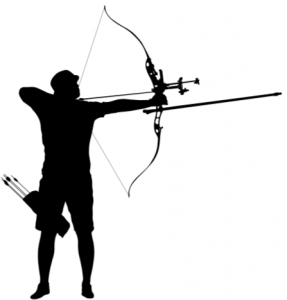 A bow draw is when an archer pulls back the bowstring on their bow. There are several different drawing methods used in archery. Common drawing methods include the Mediterranean draw, the pinch draw and the thumb draw. 1. The archer draws back on the bow and takes aim at the target down the field.